The Night Walker is a horror VR game about the horrors of walking home alone at night. Using your limited phone battery, you must safely navigate your way through the dimly lit streets. You appear to be alone, but are you really? Student of California State Monterey Bay working on a Bachelor's Degree in Computer Science and an Associate's Degree in Communication Design with emphasis on Game Development and Game Design. Download the zip file and extract the folder. 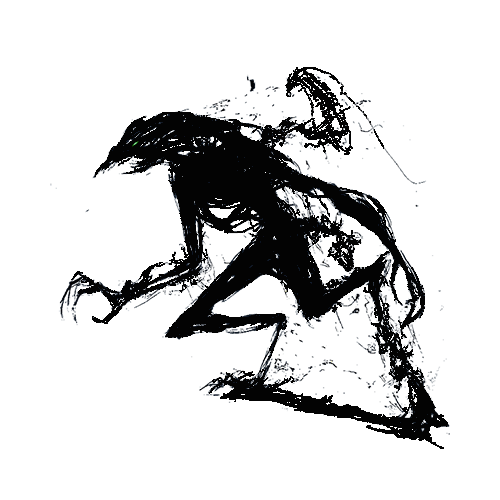 Run "Night Walker Build V4".exe from the folder. Enjoy!